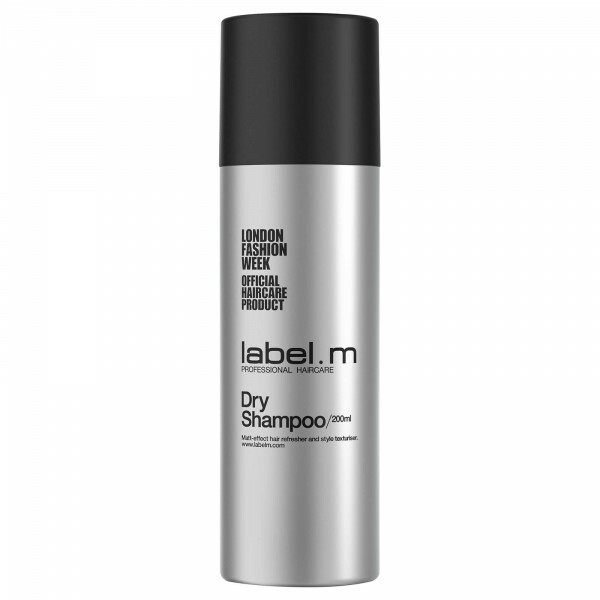 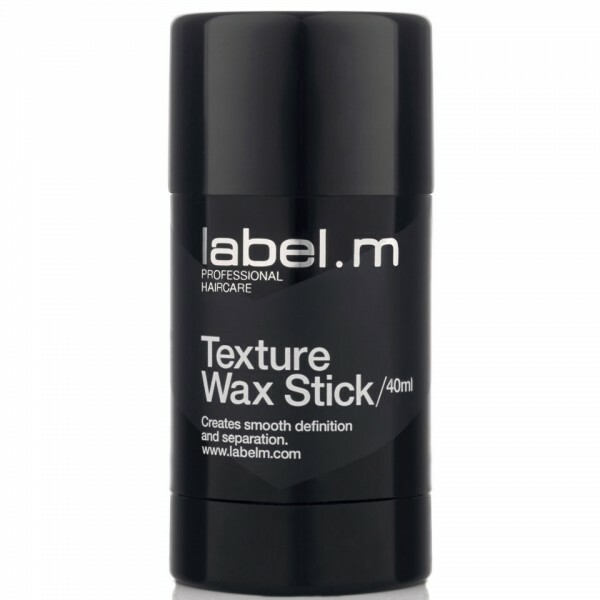 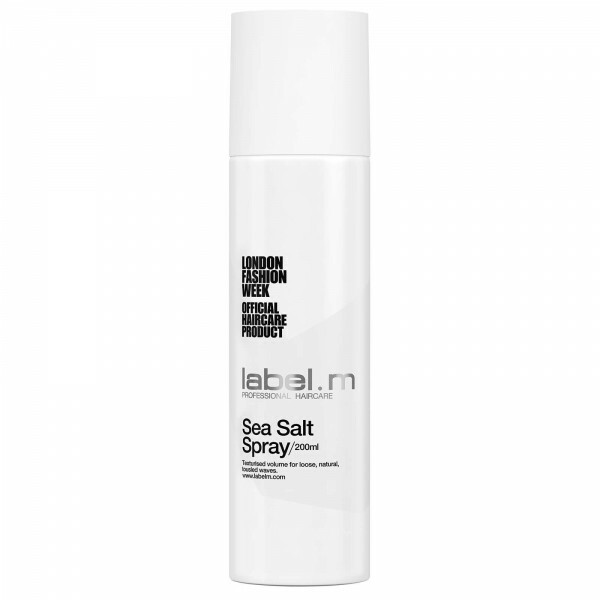 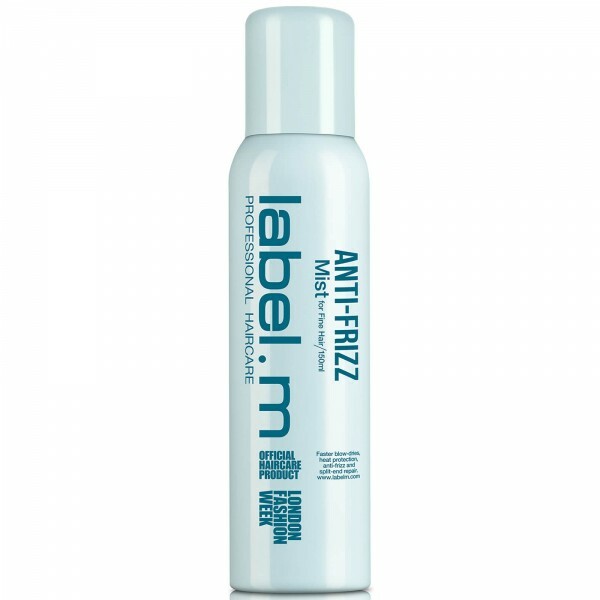 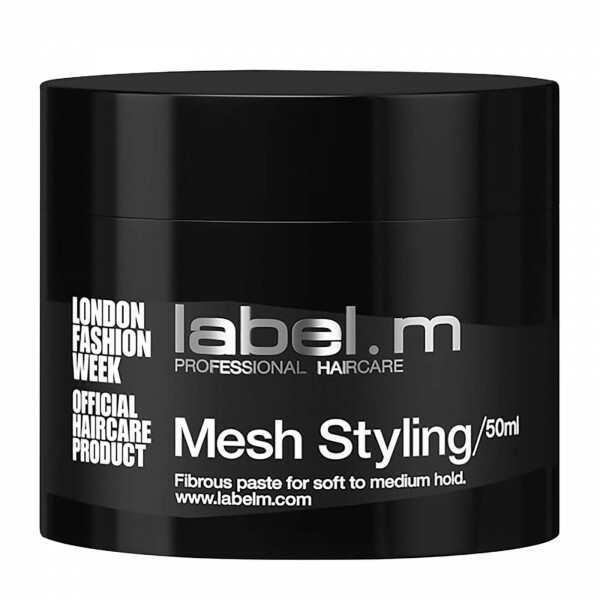 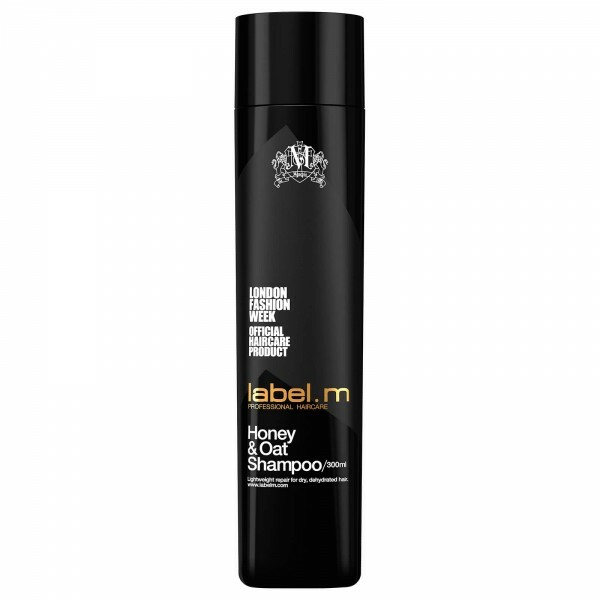 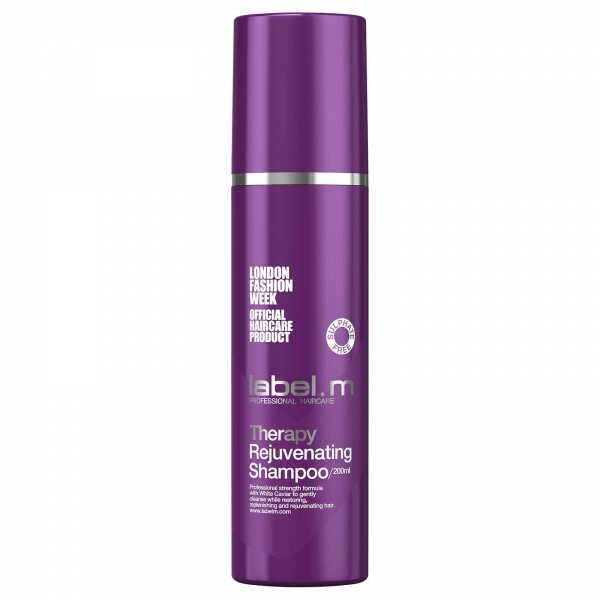 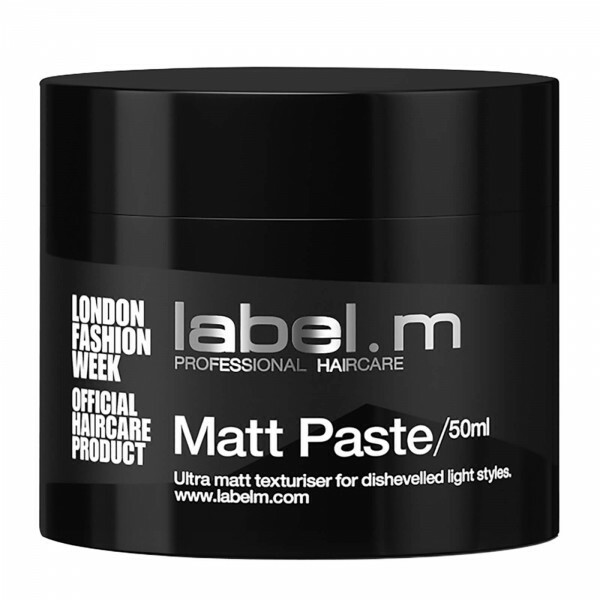 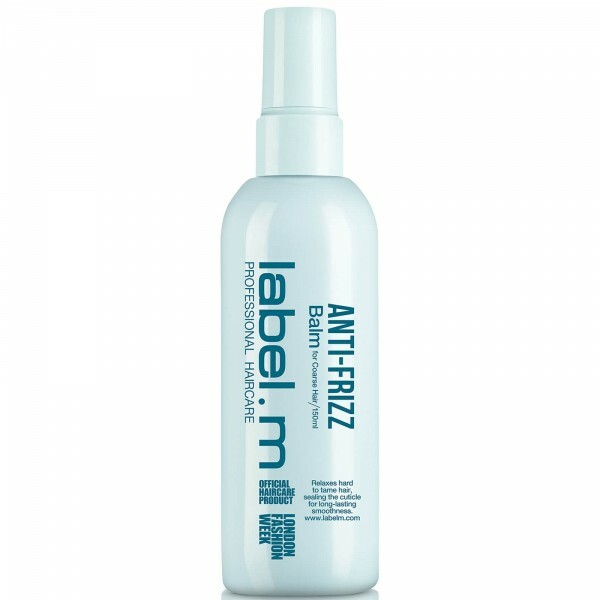 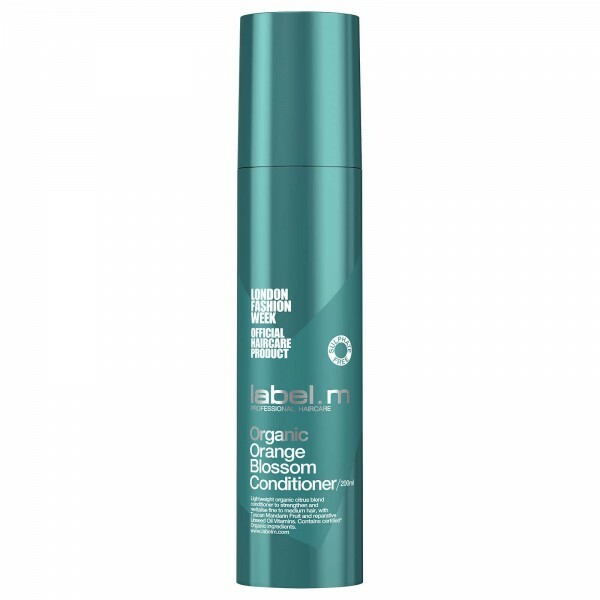 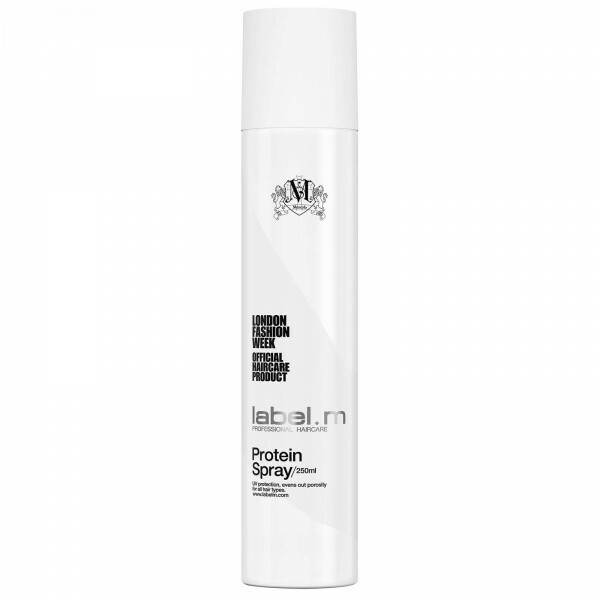 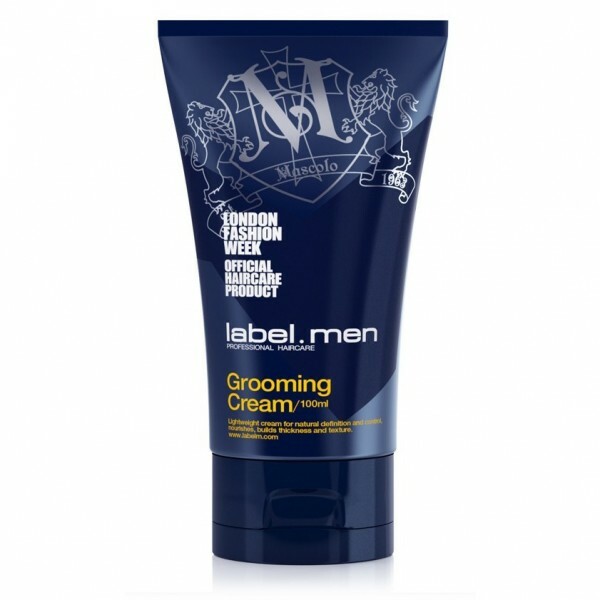 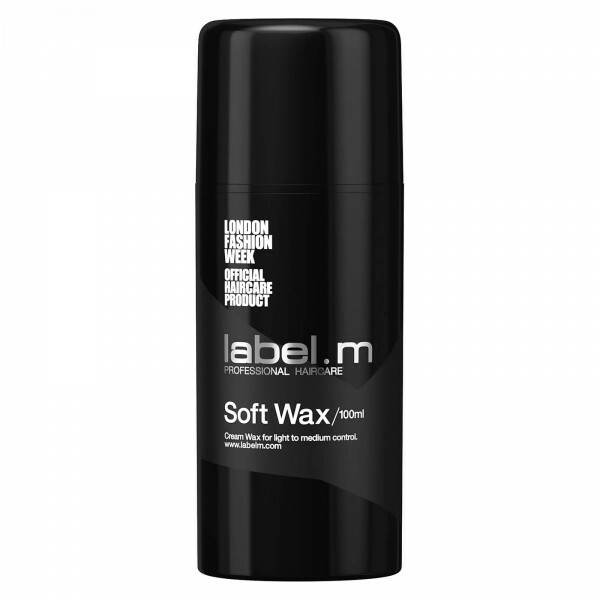 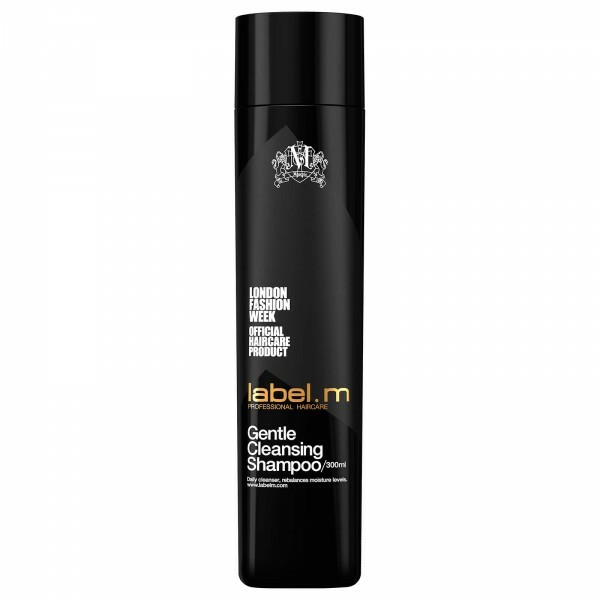 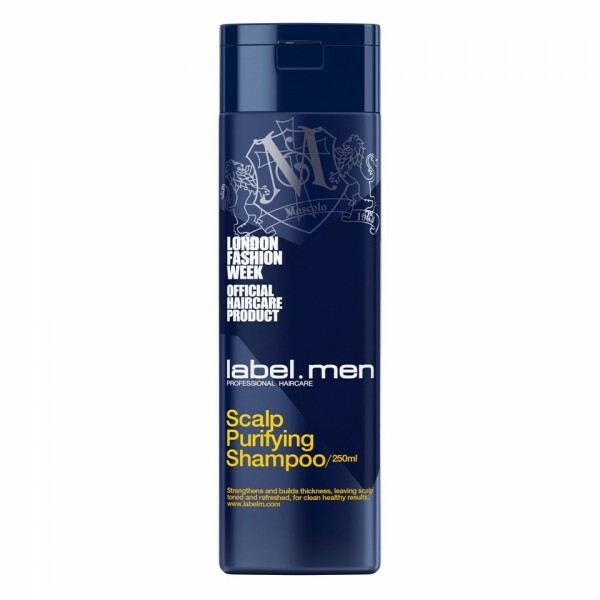 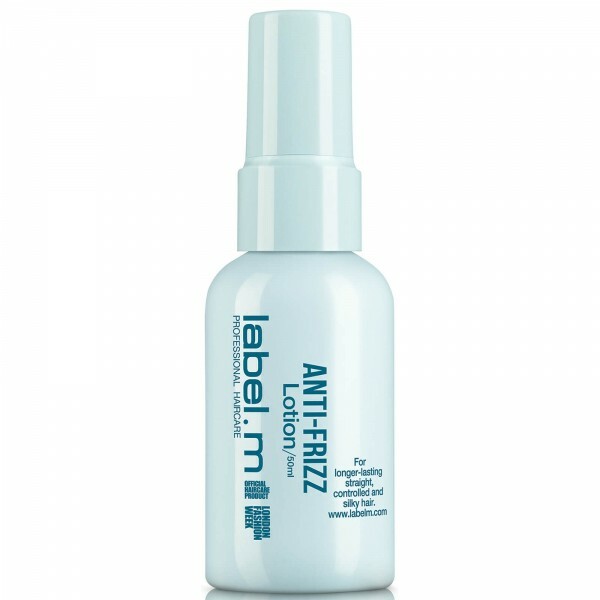 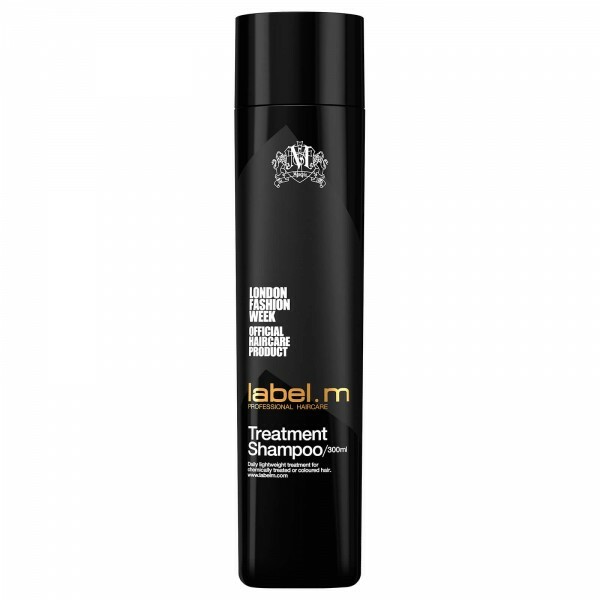 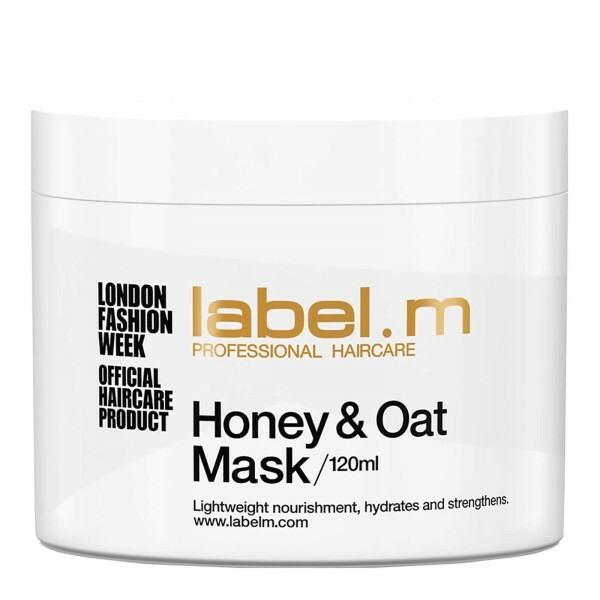 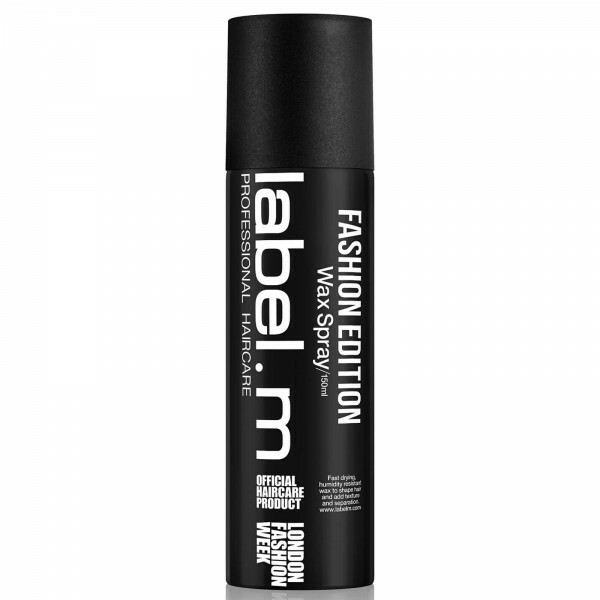 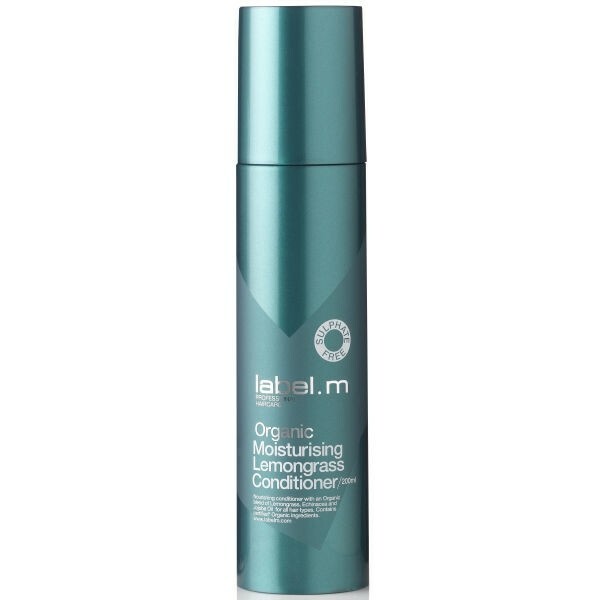 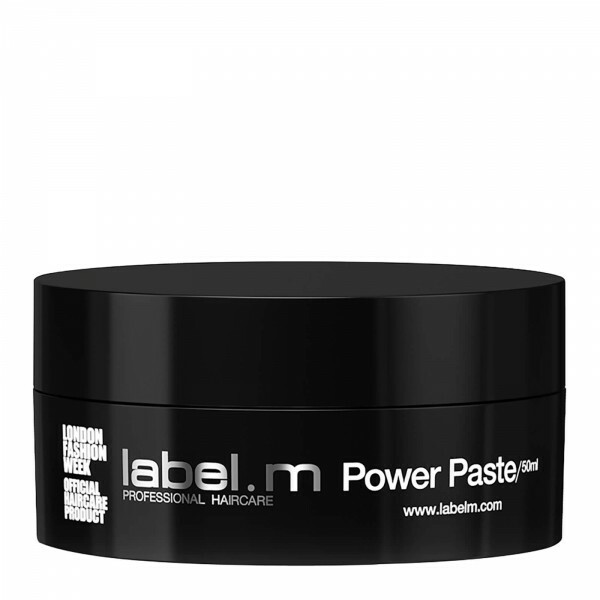 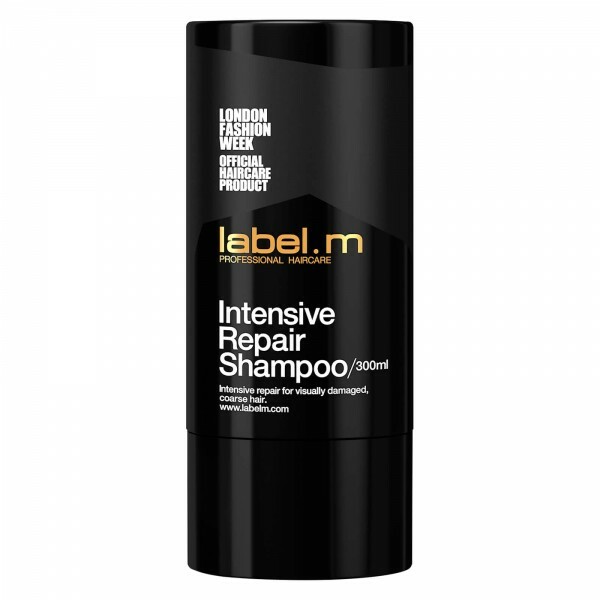 label.m Hair Glue, a pump action glue, is expertly formulated to create edgier, fashion-led looks demanding a strong hold. 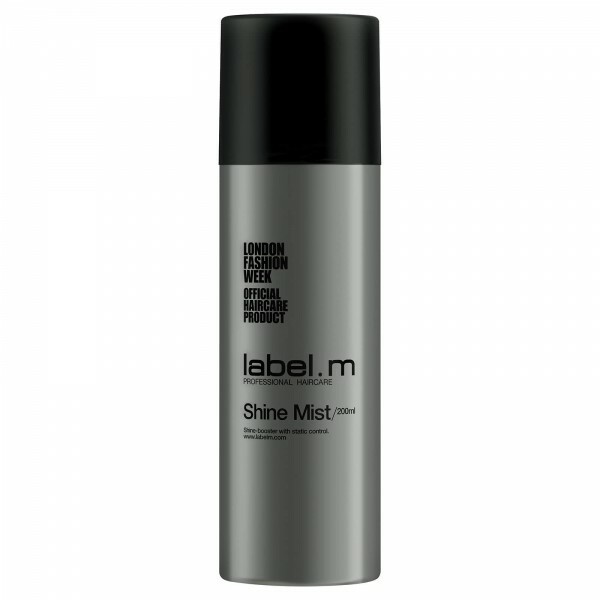 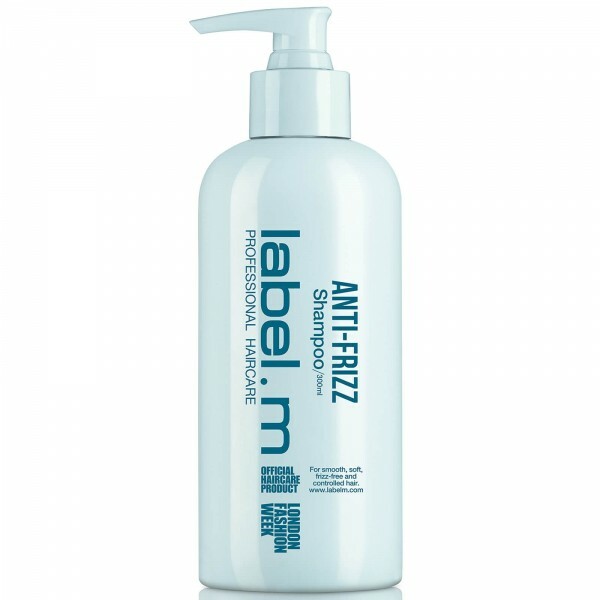 The innovative Enviroshield Complex, exclusive to label.m, shields against heat styling and UV rays, boosting shine. 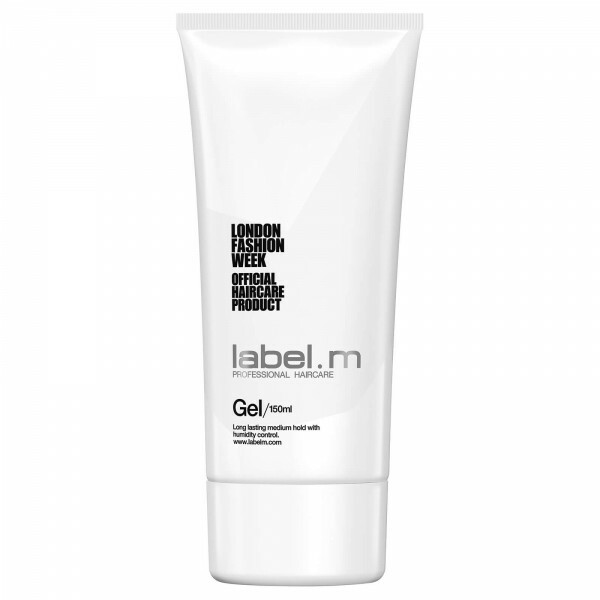 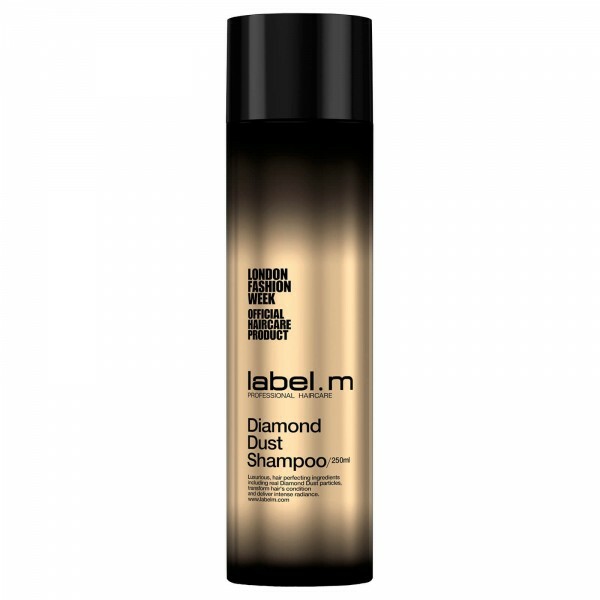 label.m Hair Glue has been developed for professional stylists under the creative eye of a dynamic international artistic team, led by Toni & Sascha Mascolo, whose expertise in creating innovative hair formulations (backed by education) is where fashion meets iconic styling with transcultural appeal. 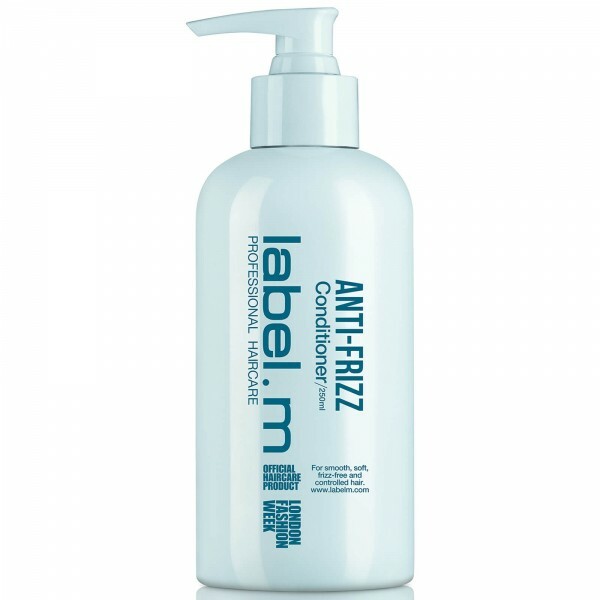 Apply directly to damp or dry hair, working into the roots and through hair with fingertips. Design, separate and direct as desired.